The Mingo Creek Park Observatory is owned and operated by the AAAP. The Observatory was built in the spring/summer of 2004, and officially dedicated in August of 2005. 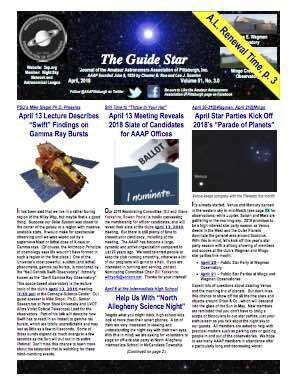 It has become the largest amateur astronomical observatory in Southwestern Pennsylvania dedicated to public education and enjoyment of the science of astronomy. The mission of the Mingo Creek Park Observatory is to educate and make freely available to a diverse public of all ages programs on astronomy and the preservation of dark skies. The facility is a focal point for scheduled public viewing evenings (Star Parties), as well as the recreational and scientific observations of the membership. 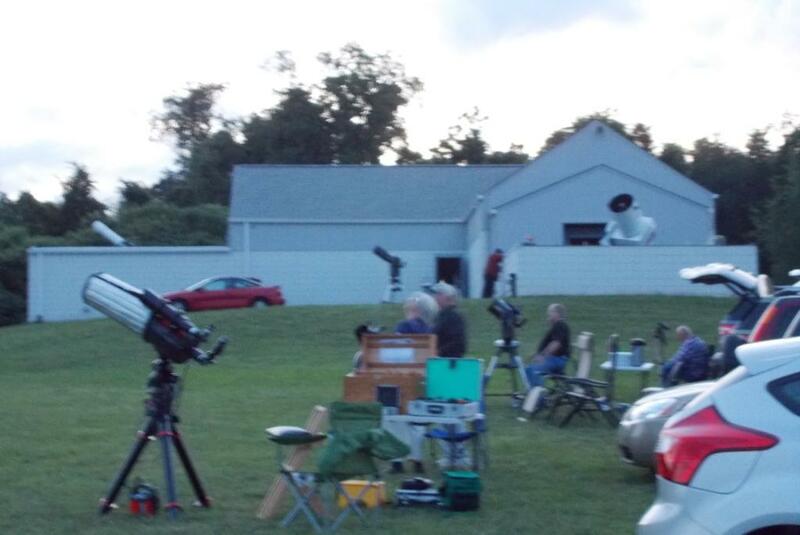 During Star Parties visitors are able to view celestial objects through the observatory’s two large permanent telescopes, or any of a wide variety of portable telescopes set up on the spacious grounds by members. The observatory has become a popular destination and center of astronomical activities for scout groups, science classes from local schools, and civic groups.